The modular system will have its assessment conducted at the end of the semester. Each of the three semesters will have assessments. The motivation behind this move is to mimic the continuous assessment in typical tertiary education institutions. Coursework and school-based projects will also be assessed. Only lower six students will be affected. 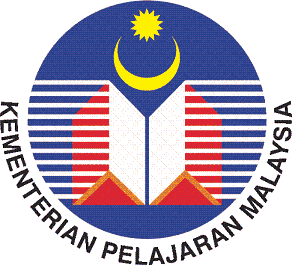 The content of the STPM syllabus however will stay the same. This new announcement by Deputy Education Minister Datuk Dr. Wee Ka Siong will overwrite those made in 2009.